Manufacturers integrated to our group and that supply us indistinctly and according to the characteristics of the installation. (*) These last, giant two with manufacture in China and informed by American and Japanese companies. 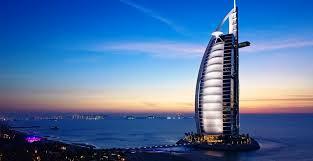 Some notes are attached on these companies (they supply to the countries most industrialized of America, Japan and Europe) and some references (where they will see towers in the Arab Emirates). It makes and supplies, to five continents, bombs, valves, mechanical equipments and of bombs with electronic control and of conversion of frequency. 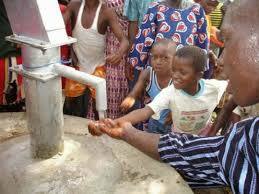 For what it concerns to the manufacture of bombs, it includes: drinkable water, residual, chemistries, oil, air conditioning, counter fires, of process, emptiness etc … and they are used in industries of: oil, chemical, metallurgical, renewable energies, construction and public works. The company has two big factories, one in Shanghai and other one in Wenzhou. He has 67.000 square meters and has more than 1000 employees, possessing a rigorous equipment of technical control. Submersible bombs for central Africa supplies, installation, purification, initial maintenance and formation, during a year of his equipment of maintenance. 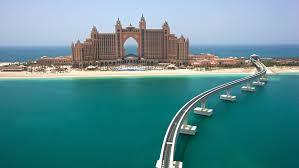 Atlantis Hotel, Dubai supplies, installation, purification, initial maintenance and formation, during a year of his equipment of maintenance. 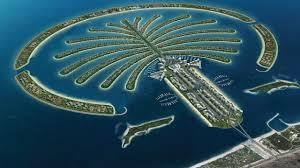 Dubai Palm Island supply, installation, purification, initial maintenance and formation, during a year of his equipment of maintenance. Industrial Areas, Pakistan supplies, installation, purification, initial maintenance and formation, during a year of his equipment of maintenance. Dubai Tower Supplies, installation, purification, initial maintenance and formation, during a year of his equipment of maintenance. Hangzhou Xiaoshan Airport supplies, installation, purification, initial maintenance and formation, for one year, of his equipment of maintenance. 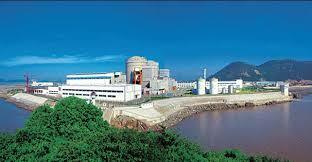 Qinshan Nuclear Power Station supplies, installation, purification, initial maintenance and formation, during a year of his equipment of maintenance. It is one of the most important companies in the world in research and production of pumps, valves and liquid transportation systems, electronic control system and environmental protection equipment. The group has five industrial parks, has a total area of 550 thousand square meters. Its headquarters are located in the Fengbang Industrial Park and where there are several subsidiaries and holding companies,: with a registered capital of 865 million, manufactures more than 3,000 products, diesel and electric and its products, are exported to the countries most industrial (USA Canada, Japan, Germany, France, UK, etc …), are used in public works, water purification, fire, electricity and renewable energy, environmental protection, petroleum, chemical industry, mining and medicine. Group sales increase every year. The company has a test center for large pumps, meters three coordinates, dynamic-static meters, a laser Quick Setup, multi-functional machines blasting, automatic welders argon-arc and a lot of machine tools control . More than 4500 employees, of which 72.6% are graduates of universities and technical schools, 375 have the first degree, 28 high, 2 national experts and 5 teachers of languages. Each year, this group increased by 12% the amount invested in R + D + i. Naturally, all our suppliers – as us – are in possession of the certificate of ISO quality 9001 and of the C.E.